This week we have 149 new photos of Geeks like you wearing different Blizzard games themed T-shifts. 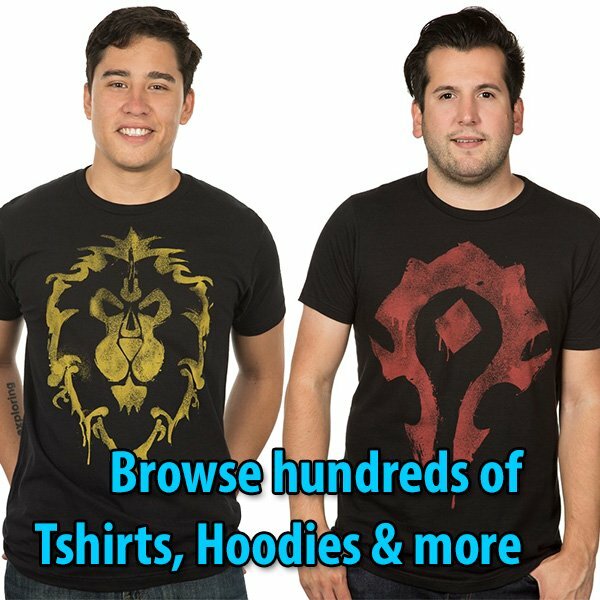 Stock up your closet with World of Warcraft, Diablo III and Starcraft II T-shirts. Make sure to grab your hoodies and jackets for the upcoming snow storms. It’s cold out there.